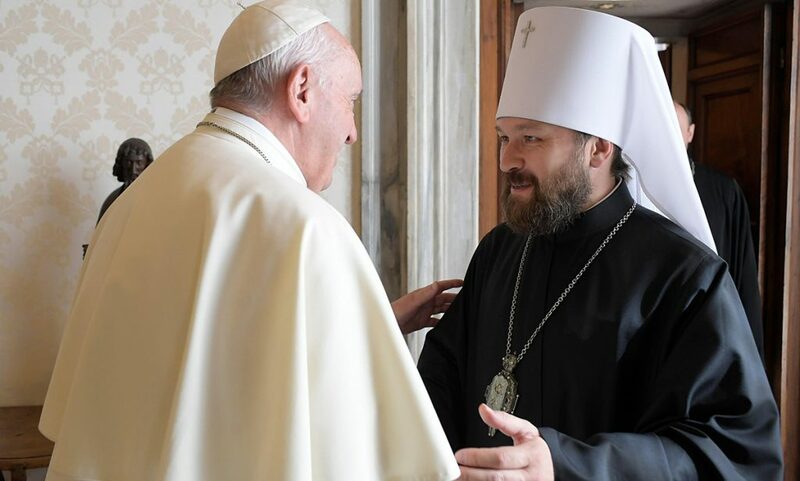 (Interfax) The Chukotka diocesan council headed by Bishop Diomid (Moscow Patriarchate) has urged to give up the dialogue with authorities and adherents of other teachings, but the Moscow Patriarchate Department for External Church Relations believes it harmful. Chukotka clerics have recently come up with this initiative as they protest against the DECR’s dialogue with authorities and other confessions and religions. 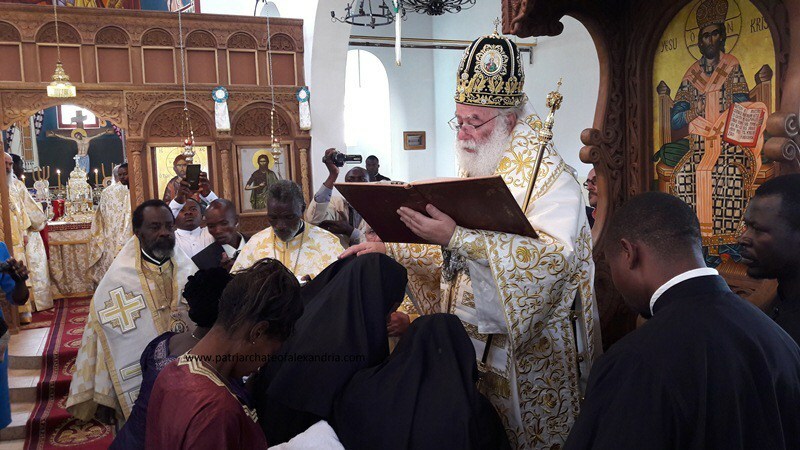 According to Chukotka priests, it negatively influences the purity of Orthodox faith. 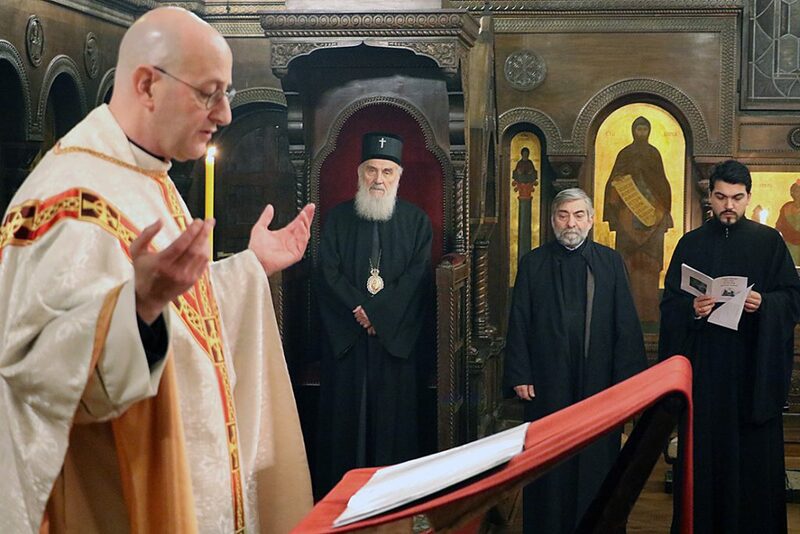 DECR Deputy Chairman Archpriest Vsevolod Chaplin believes such views are deeply ignorant, Interfax-Religion has reported. Fr. 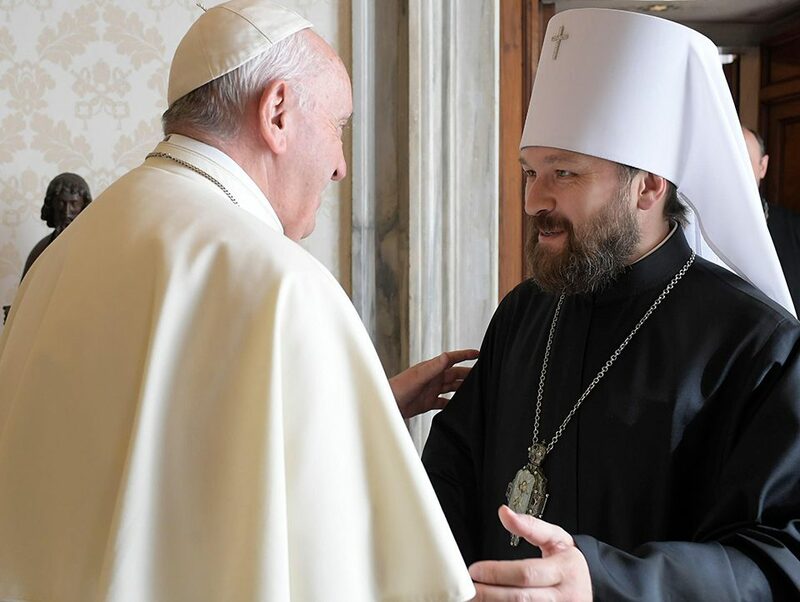 Vsevolod confessed that he would have experienced “great joy” if the DECR had been abolished as it would give him more time for pastor work, for reflections and actions that could help solve many church problems of the 21st century. Perhaps, he could try to educate youth and organize his own theological school. “It’s incautious to think that there’s a chance to hide from the necessity to build relations with external world in a cave. It’s impossible to hide, anyway they will reach you and worm into your soul,” the priest stressed. Bishop Diomid of Anadyr and Chukotka became notorious last year after his introduction to the unpublished book was issued. 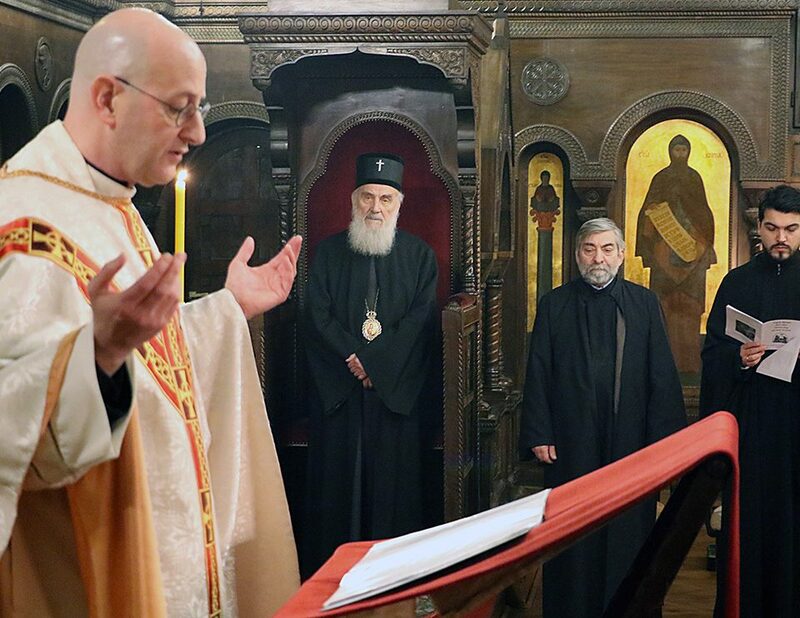 It contained sharp criticism of Patriarch Alexy II and other clerics for the their contacts with authorities and ecumenical dialogue.